For Noah Mackie, life is finally back on track. He has a great support system, a promised promotion is on its way, and he’s finally getting the hang of this single father thing. But when the job falls through and his neighbor’s matchmaking efforts become more aggressive, Noah is in for yet another unwanted detour. With his career and two spirited daughters to worry about, he doesn’t have time for dating—especially not someone like Cassie Ellis, his girls’ beautiful and sophisticated dance instructor, who is about as open and approachable as a brick wall. 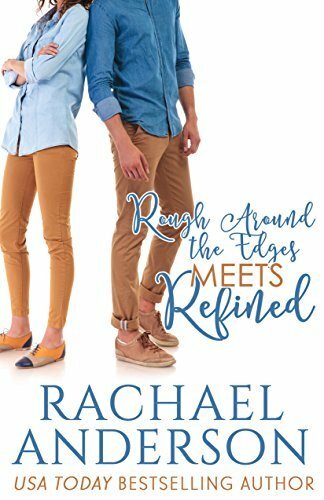 Rough around the Edges Meets Refined is about two people who think they know exactly what they want but who have no idea what they really need. It’s about learning that people aren’t always what they seem and that sometimes life’s detours take you exactly where you need to go. I love Rachael Anderson’s books! They are so sweet and cute, and Rough around the Edges Meets Refined is no exception. It’s a book that you’ll devour in one or two sittings. I read it all in a day and thoroughly enjoyed every minute of it. I love Noah and Cassie’s interactions. Cassie’s late husband and her relationship with him is a bit like Sleeping with the Enemy. He was a control freak and manipulator. Cassie feels like she’s forgotten who she was before she met him. Meeting Noah throws Cassie for a loop since she’s not sure that he won’t change and become manipulative and selfish if she gets into a relationship with him. His girls are great as are the minor characters in the book. Rough around the Edges Meets Refined was such a fun book to read. It was cute and had depth. It showed Cassie’s struggle very well. I highly recommend this to all sweet, clean romance lovers. 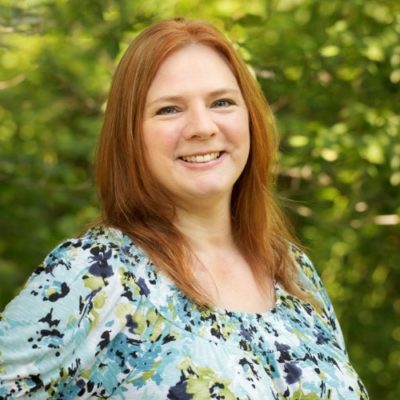 If you haven’t read any of Rachael Anderson’s books, I’ve got lots on my blog! I really loved this one: My Brother’s Bride. 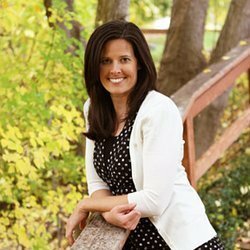 USA Today bestselling author, Rachael Anderson is the mother of four and is pretty good at breaking up fights, or at least sending guilty parties to their rooms. She can’t sing, doesn’t dance, and despises tragedies. But she recently figured out how yeast works and can now make homemade bread, which she is really good at eating.